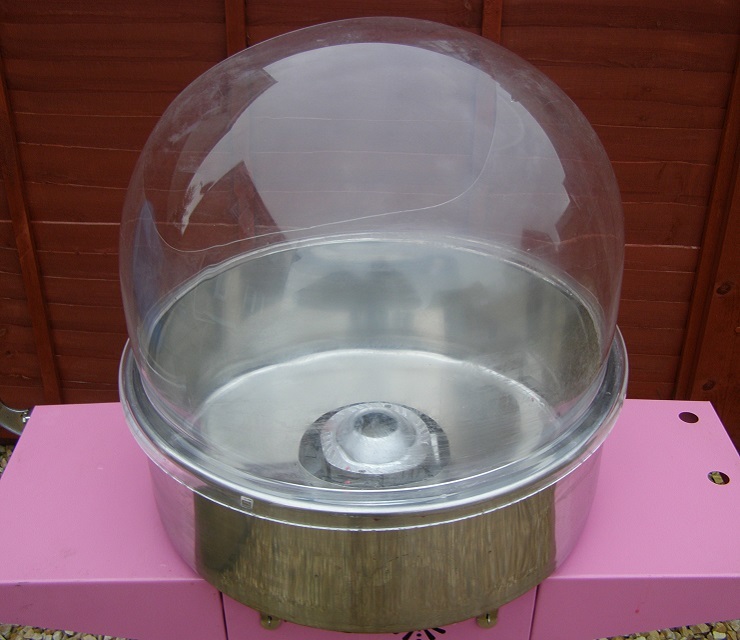 Why not be the envy of you friends and family and hire our amazing Candy Floss Machine and make your own candy floss which will tickle them pink? 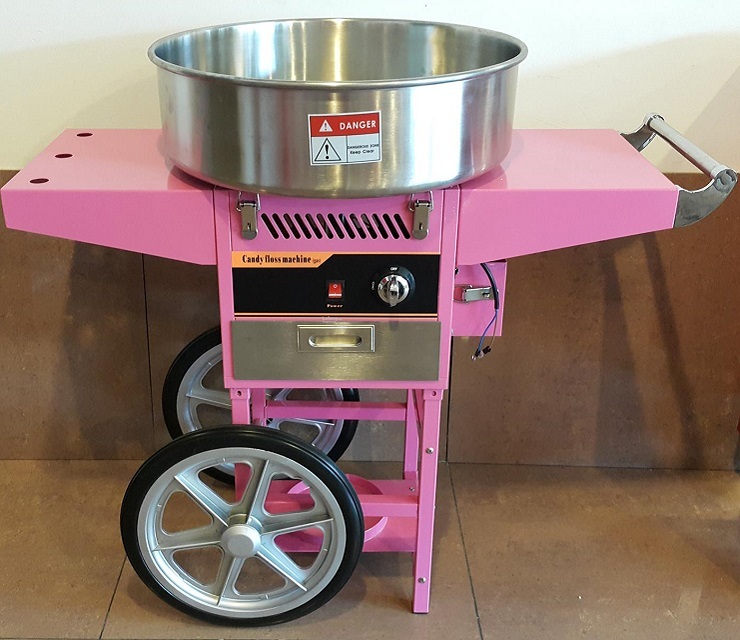 Alternatively, we can even supply you with your very own operator or make up bags of candy floss for you. Hire Charge – Contact us for details. 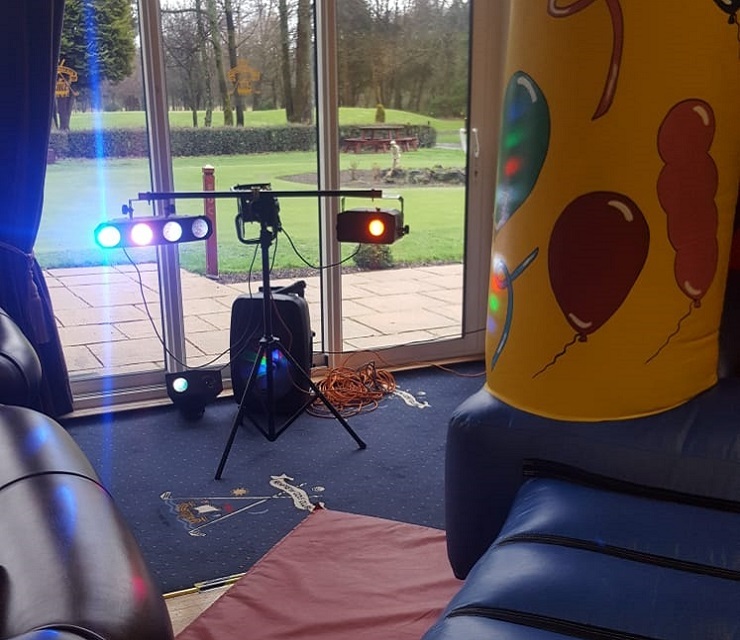 To liven up your party, function or event you can hire our Sound, Lights and Microphone package which is suitable for children and adults of all ages. 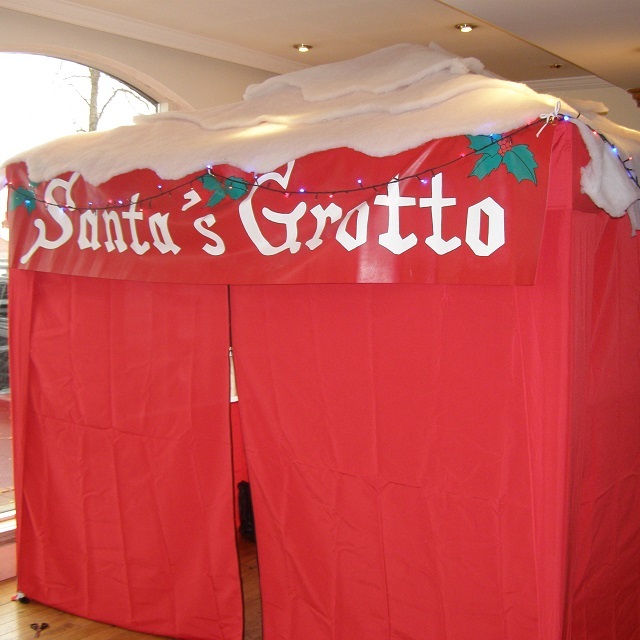 If you’re having a Christmas Party or Fair why not do it in style and hire our Festive Grotto? 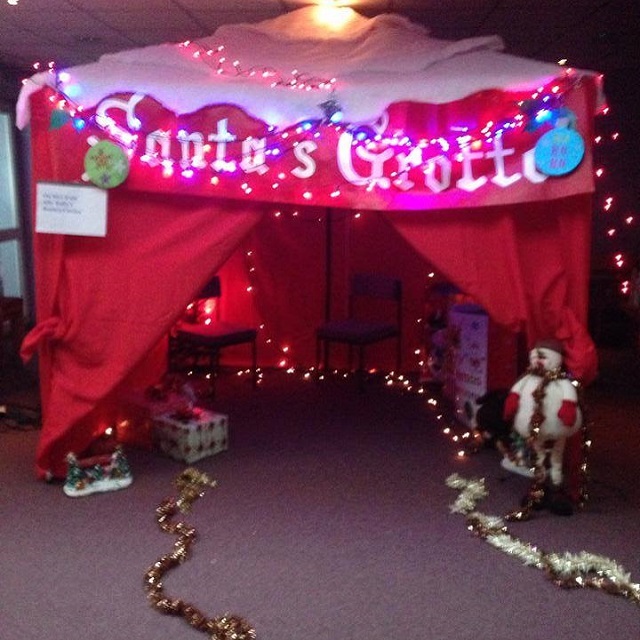 It comes with fake snow, lights and other exciting extras which will bring the magic and sparkle of Christmas to your celebrations. Suitable for ages 1 – 5 years. 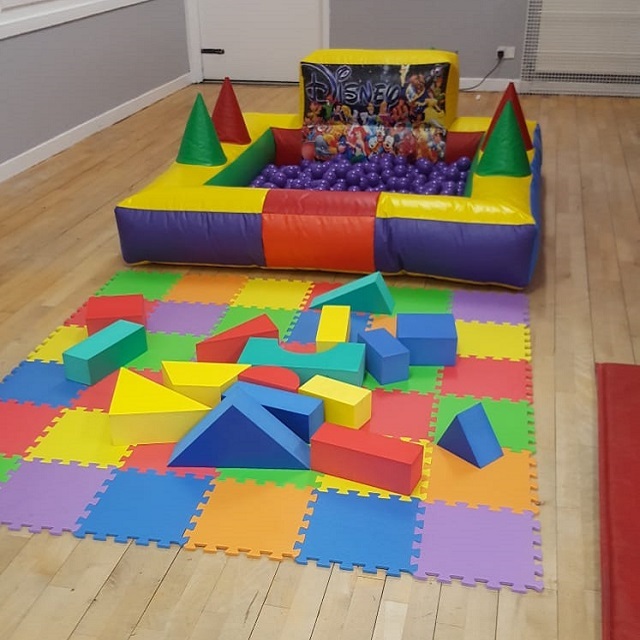 Our Soft Play Ball Pool comes with over five hundred coloured balls and safety walls to stop your little ones from escaping! 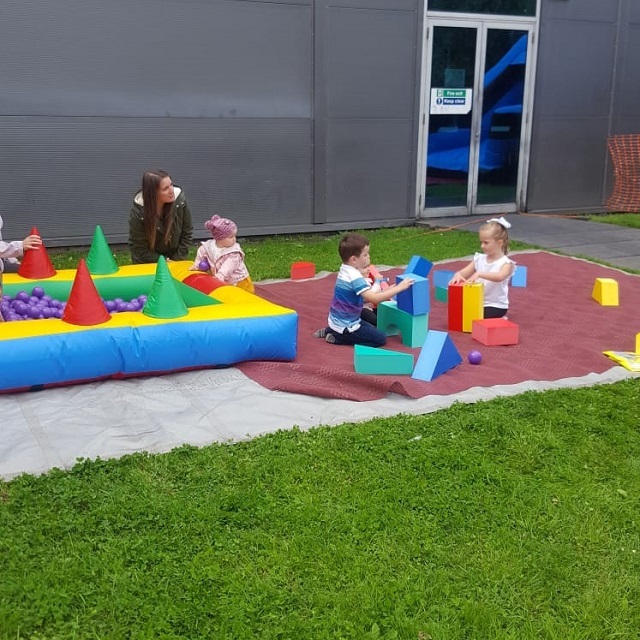 It also comes with a colourful play mat and a variety of interesting, vibrant shapes which provide hours of wonderful safe fun.